When making renovations, True North preserved the historic nature of the property, which was originally built in 1876 on land purchased from Asa Thorp, Fish Creek's first settler. New arched windows maintain the design of the originals, and the foundation and roof were replaced to ensure the building will last for generations to come. "It was important to us, as only the second owners of the property in 140 years, to preserve as much as possible, while creating a usable, functional space," says Jacinda Duffin, True North partner. The original sanctuary portion of the building was a modest, summer-only structure. 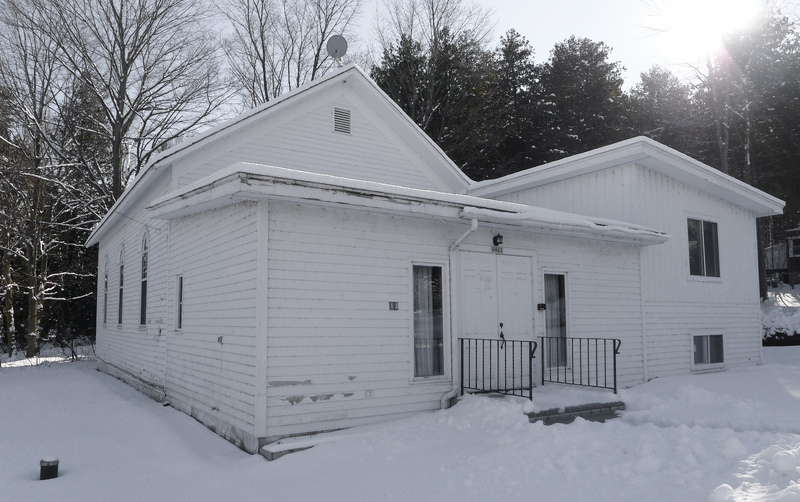 In 1976, the Adventists built a more modern, split-level addition to include bathrooms and a small kitchen. "We're proud of how well we were able, along with our fantastic contractors from Ahnapee Construction, to keep the look and feel of an old church," says Duffin. "Like our clients who have a love for historic spaces, we are mindful of our community." The office space was constructed so the interior walls could be removed and the space could easily return to being a church, gallery, or gathering space for the community. The new office is located at 9402 Hill Street, at the corner of Hill Street and Bluff Lane.